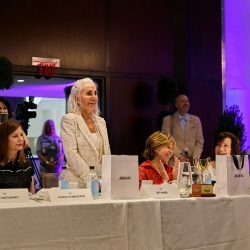 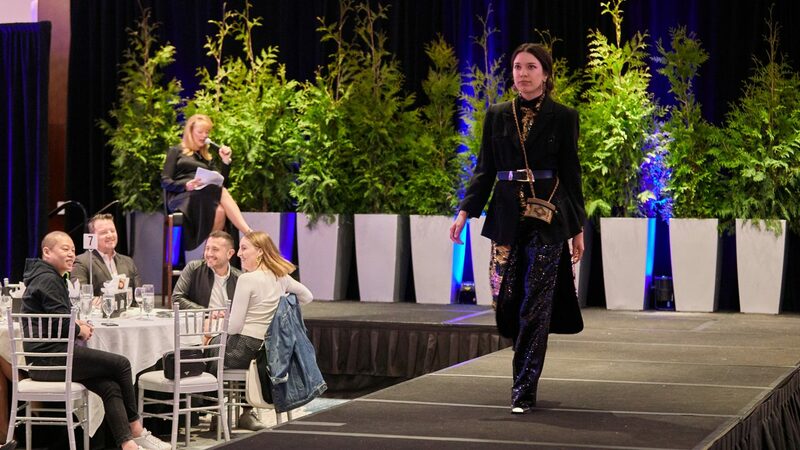 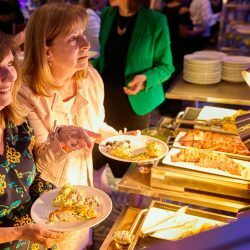 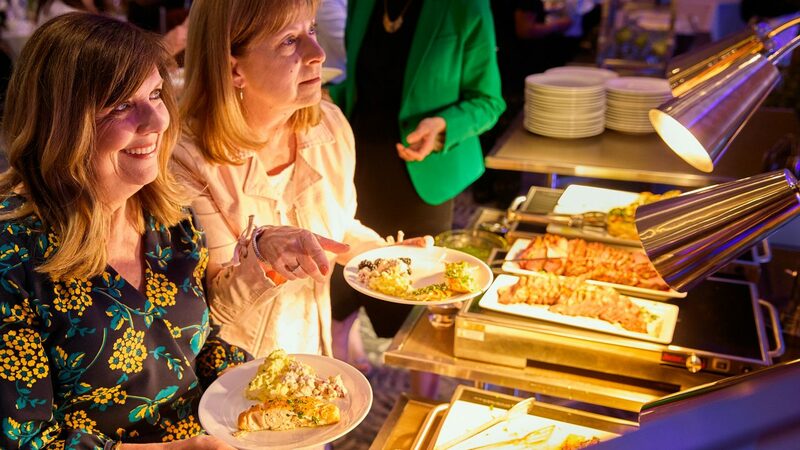 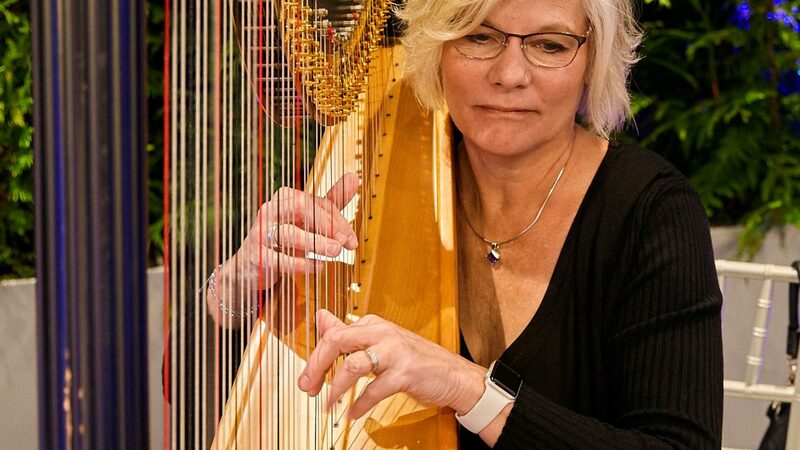 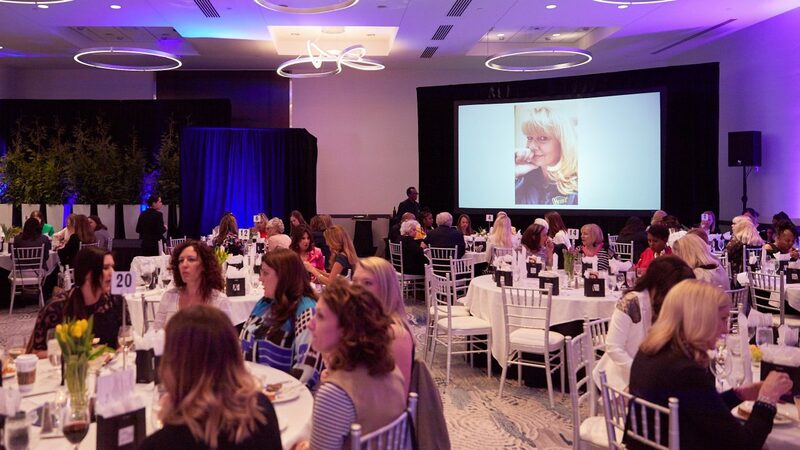 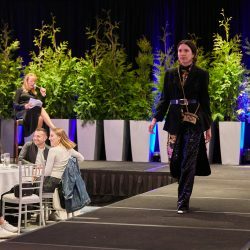 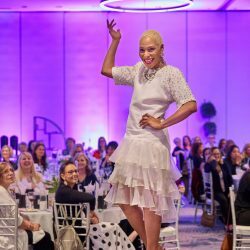 On April 11, 2019, The Julian Center hosted Fare, Flair and Fashion, the first-ever runway event to benefit survivors of domestic and sexual abuse. 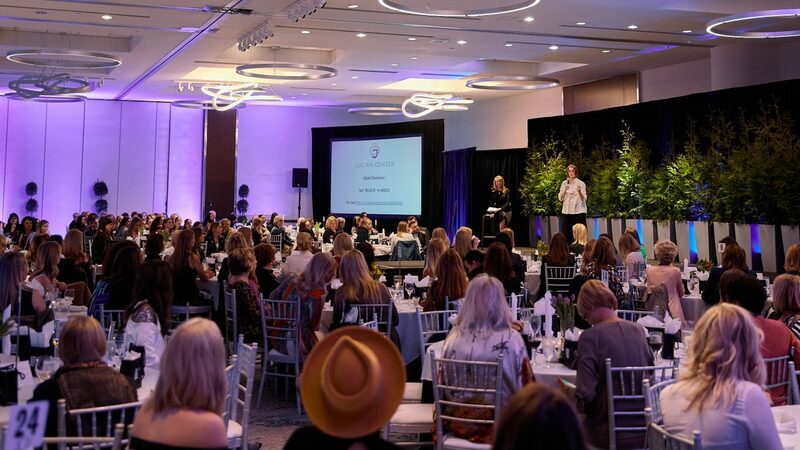 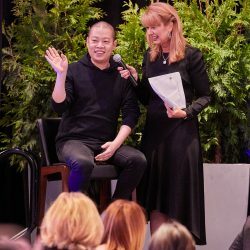 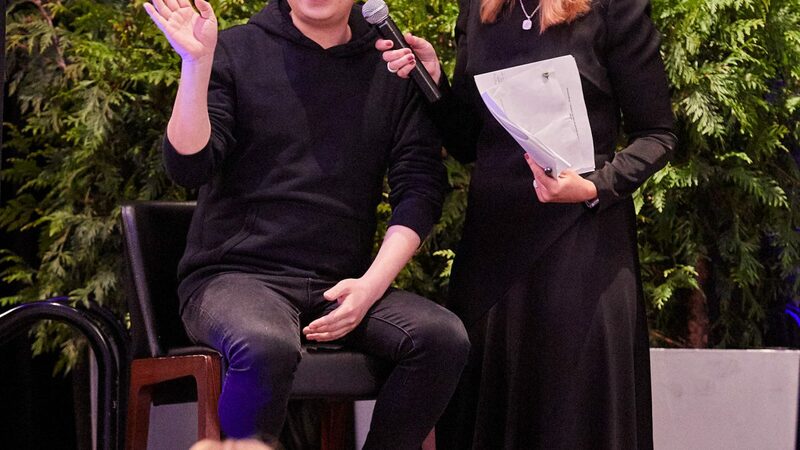 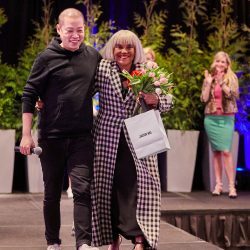 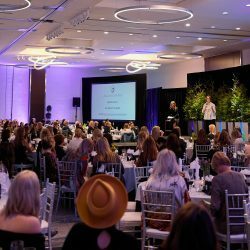 The event took place at the Hyatt Regency Indianapolis, and featured special guest and international fashion designer, Jason Wu. 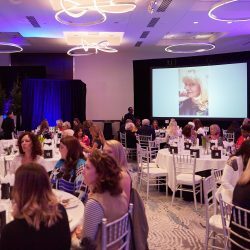 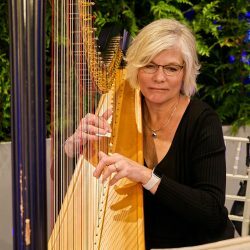 Funds raised will be invested into programs helping survivors reach safety, stability, and self-sufficiency in their lives. 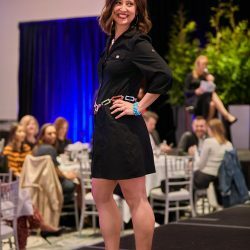 Community leaders took to the runway to show off unique clothing and accessories each had selected from The Julian Center’s thrift store, Thrifty Threads. 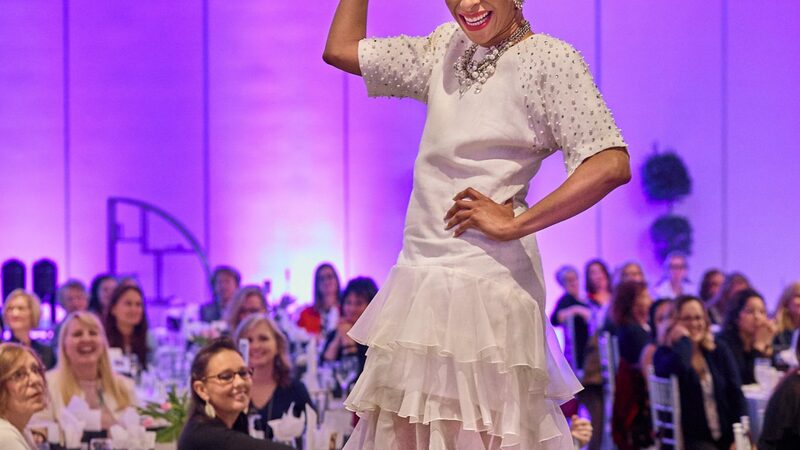 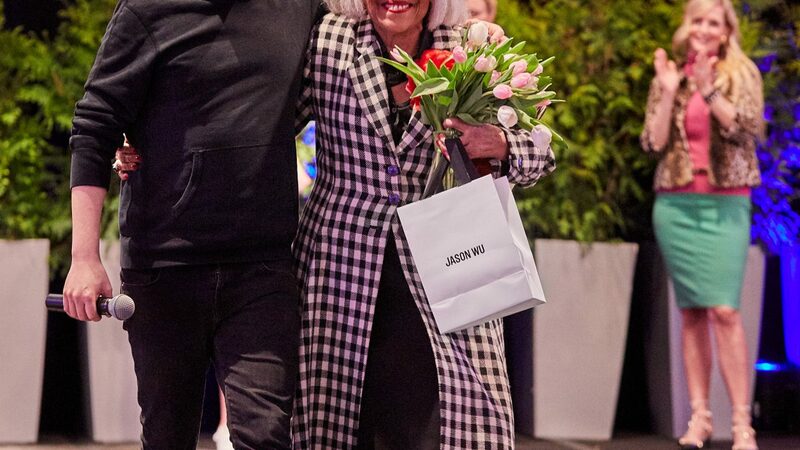 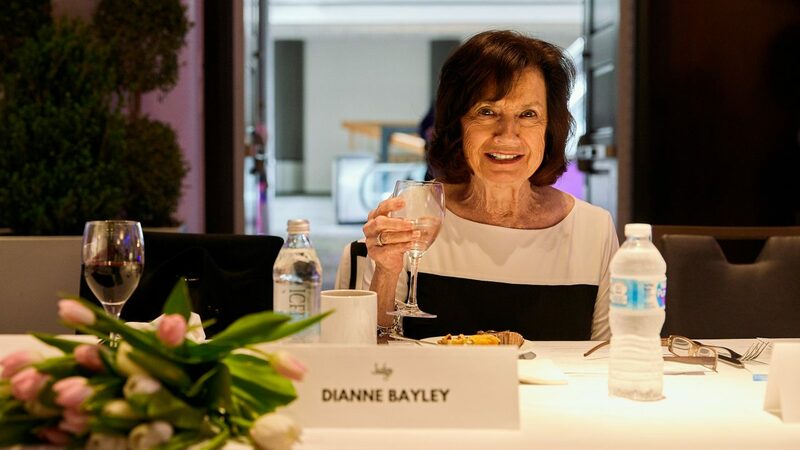 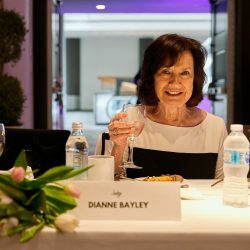 Judges representing Indianapolis’s fashion and business communities selected the top three best-dressed models before judges deemed broadcasting legend and community leader Barbara Boyd “best dressed,” and the audience voted fashion blogger Monica Sallay “people’s choice” on the runway. 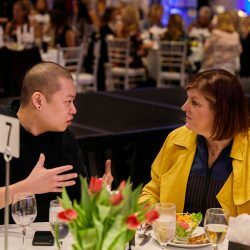 WIBC radio personality and event emcee Terri Stacy also hosted a lively question/answer session with Wu.